I found this amazing picture on Pinterest and I've had it pinned for sometime now. 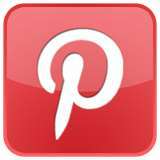 I've found that I have a ton of recipes pinned on there and I've decided that each week we're going to try one! This week was this John Wayne Casserole. You can find and print the recipe over at The Kitchen Life of a Navy Wife. The only change that I made was to use my own biscuit recipe rather than a pre-made one for the crust. It's super simple and take just a few minuets. Mix ingredients together with a fork until moistened. Place dough in a 9x13 baking dish and form it to the bottom and sides. I wish you and your family a very Happy Thanksgiving Tomorrow!!! 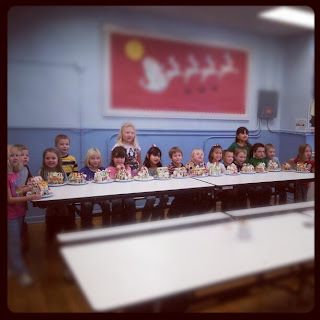 Thanksgiving is just 2 short weeks away!!! Time with family along with YUMMY food! 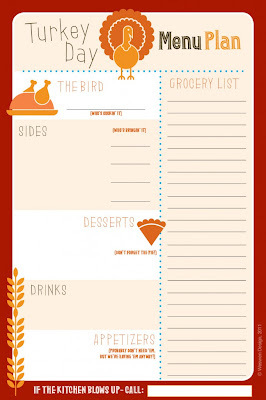 I found the above Menu Planner and thought it was supper cute! What a fun way to be organized for the big day. 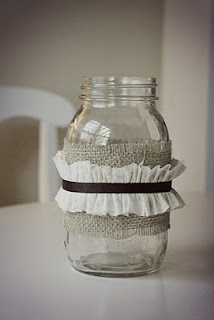 Isn't this Thankful jar adorable! I love seeing others posts on Facebook each day during the month of November as they say what there thankful for each day. This has a bit more of a personal touch, my entire family can be involved and keep it for years to come to look back on. 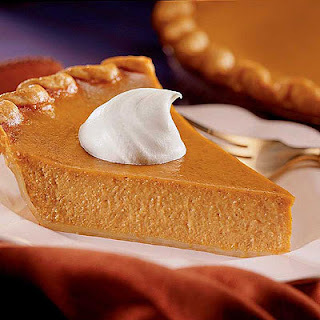 And pumpkin pie!!! I bought my ingredients for this today, on sale. I love a good slice of homemade pumpkin pie.